The Spokane County Jail is overcrowded. The 29-year-old facility was built to hold 462 inmates and has been retro-fitted to accommodate 650. Geiger Corrections Center, a former military barrack, can hold an additional 288. When the jail reaches critical status, 650 inmates, only those arrested for major crimes, probation violation or misdemeanors with mandatory holds are detained. The rest walk free. Spokane County Sheriff Ozzie Knezovich has said jail overcrowding is one reason property crimes are so high in Spokane, but public defender Kathy Knox says there's another major consequence: An endless cycle of book and release. On weekends, the jail population swells to critical mass and some people are released without a court date. They're told to call in and schedule one, but if they don't, a warrant goes out for their arrest. Then what frequently happens, Knox says, is the person is arrested on the warrant and released again from booking. The cycle continues and several warrants pile up. "It makes for a very inefficient system," Knox says. "People are rearrested on warrants, and it's very costly." Then, if they're finally held and brought before a judge at a first appearance hearing, the multiple warrants on one case jack up the bail amount. One solution that could alleviate the jail population and this cycle of book and release is weekend first appearances. Currently, judges in Spokane review probable cause statements over the weekend to decide if there is enough reason to hold a person in jail. An actual hearing, where a judge would have more information, could result in more people being released and prevent the jail from going into critical status. Another option, Knox says, is to expand Community Court — a diversionary option for those who commit minor crimes within the city. Instead of scheduling a court date, defendants come to Community Court on Mondays at the Spokane Public Library downtown. The idea is to help people whose minor charges stem from lack of housing, substance abuse issues or poverty. Service providers such as SNAP and Goodwill also attend to help people address the underlying issues of their crimes. "When you're struggling to try and get the necessities of life, then you don't think about a court date," Knox says. 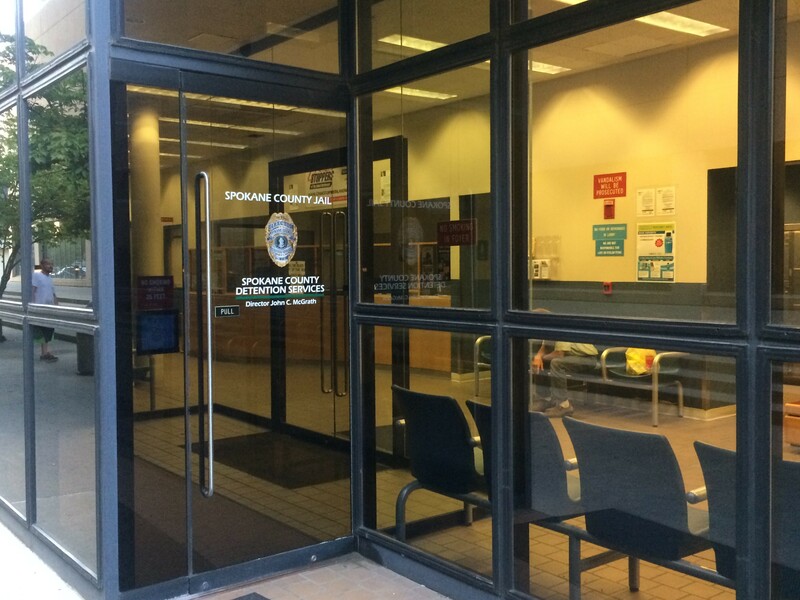 "To me, the Community Court is one of the best options for an alternative to bail."